Register for the 2019 Scholarship Luncheon! This event on June 3 is for scholarship recipients, scholarship donors or representatives, school district officials, and others from our community who were specifically invited. Invitations are being sent throughout the spring as scholarship recipients are named. Over the course of the last 25 years, the generosity of our donors allowed us to award $53.8 million in grants and scholarships. The Community Foundation manages more than 350 charitable funds. The funds were created by local individuals, families and businesses to support causes and organizations they cared about. To see funds that are currently accepting applications, click on the “Apply for Grants + Funds” button. You can also search the complete list of funds. 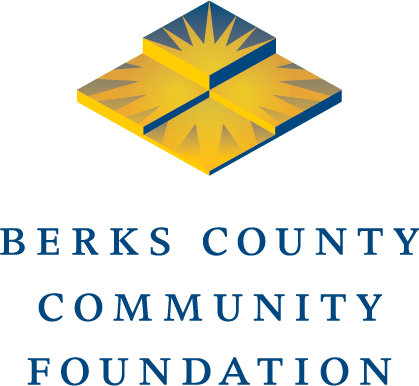 The Community Foundation administers scholarships, primarily for Berks County students. To see scholarships that are currently accepting applications, click on the “Apply for Scholarships” button. Be sure to follow all instructions and submit your application by the deadline. You can also search the complete list of scholarships. The Educational Improvement Tax Credit Program provides scholarships to residents of Berks County who pay tuition to attend kindergarten through 12th grade in public or private schools located in Pennsylvania. The Opportunity Scholarship Tax Credit Program provides scholarships to residents of Berks County who reside within the attendance boundary of a state-defined low-achieving school and plan to attend a school that is participating in the program. Kevin Murphy, president of Berks County Community Foundation since 1994, invites you to read his journal. 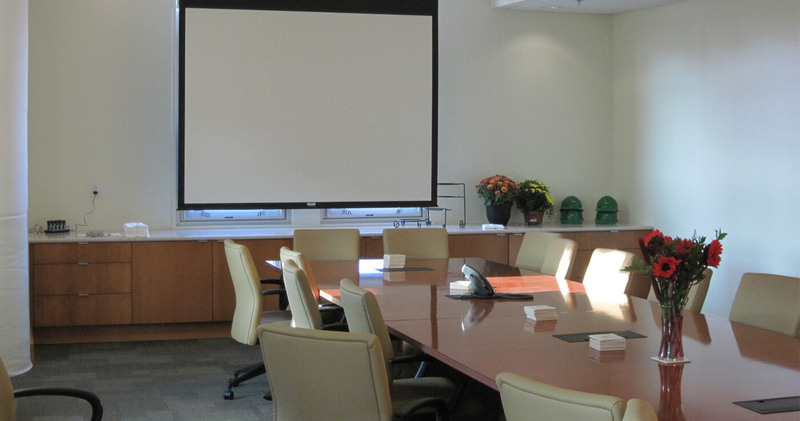 Nonprofit organizations can request use of the meeting space in our Community Conference Center at no charge. 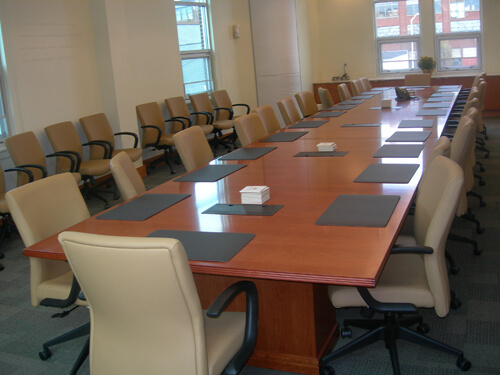 After you register and have been recognized as a nonprofit organization by Berks County Community Foundation, you will be authorized to book meeting spaces. 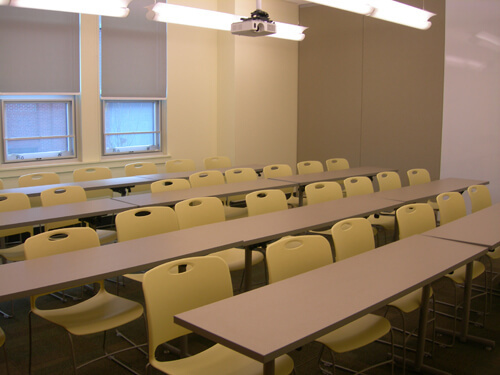 Preferred catering and AV set-up choices are available. Please assess your needs before reserving a room. Space is available on a first-come, first-served basis. Jump Start Incubator offers competitively-priced office space for new and startup businesses in the heart of downtown Reading. Facilities include the opportunity to network with other entrepreneurs and community leaders; proximity to business consulting agencies; and access to professional staff at Berks County Community Foundation.